Welcome to the Morro Bay Art Association and its member gallery, Art Center Morro Bay. Where we connect art lovers with artists. 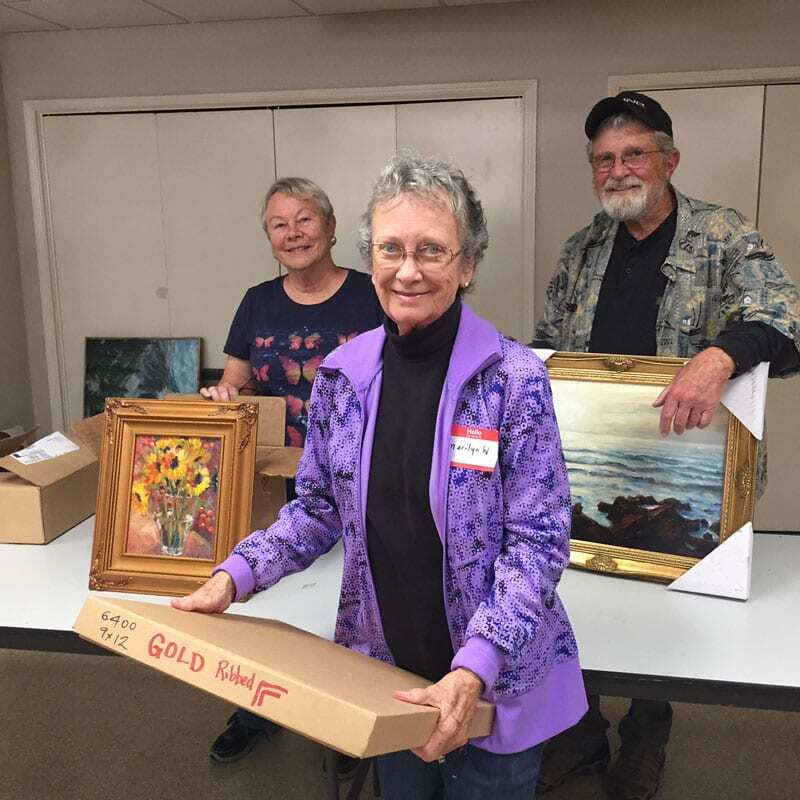 Located in historic downtown Morro Bay, Morro Bay Art Association, has been the heart of the arts in this community for the past 60 years. 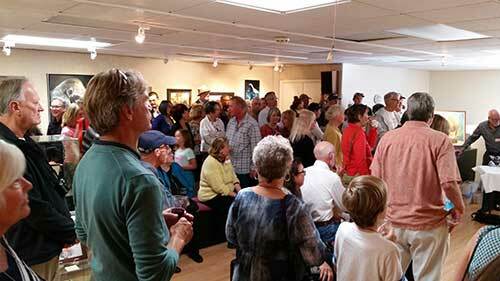 The gallery, Art Center Morro Bay, has become a hub for fine art in the California Central Coast. 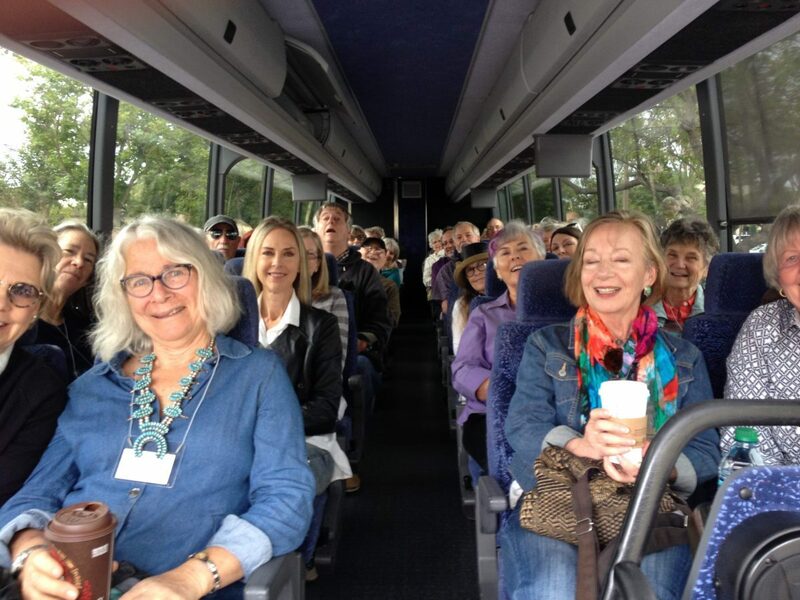 We offer many opportunities to purchase beautiful, local paintings, drawings, prints, sculpture, jewelry, cards, and more through an array of venues, as well as networking and educational opportunities for artists to further their craft. 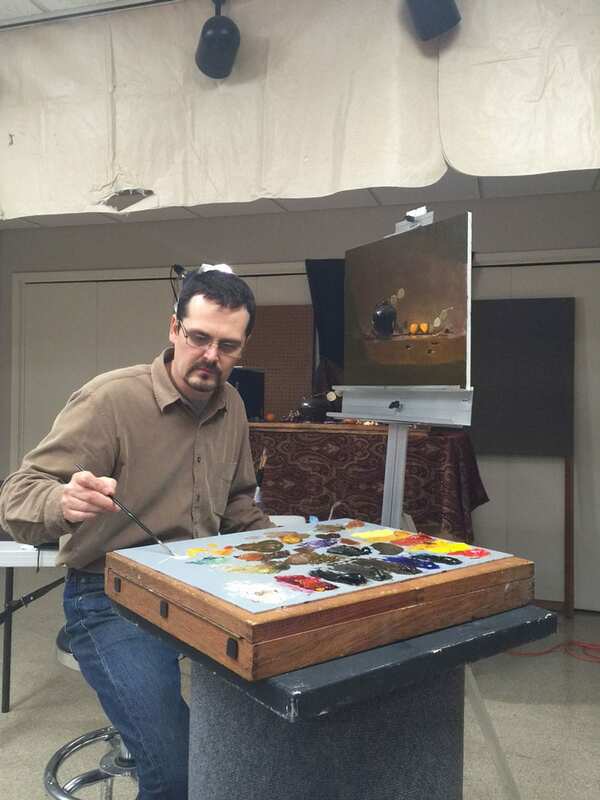 We hold eight or nine shows each year at Art Center Morro Bay, monthly meetings featuring demonstrations by eminent regional artists, and classes for adults and children. 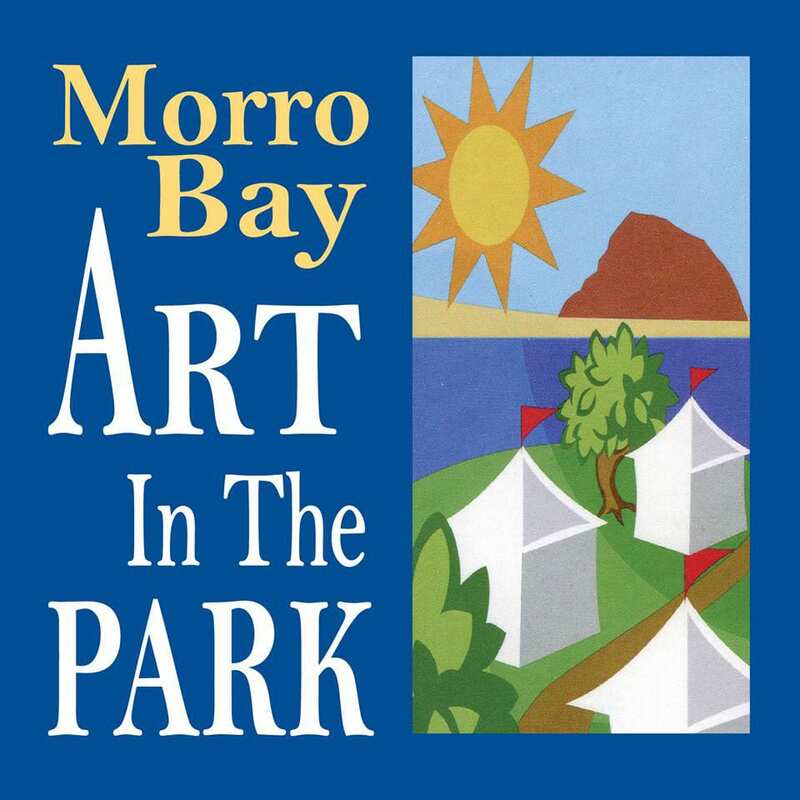 We sponsor the Art in the Park Morro Bay art festival on Memorial Day, July 4th, and Labor Day weekends every year. 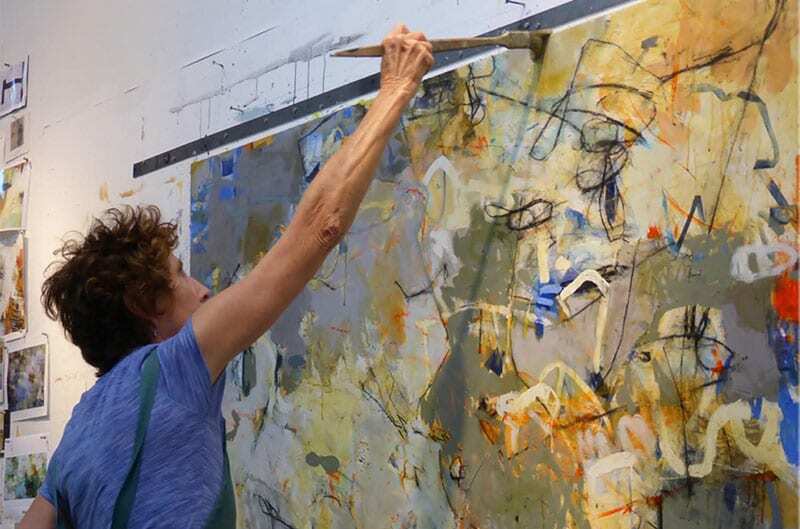 Our Art in the Workplace program connects local business with local artists to show work in alternative gallery settings. 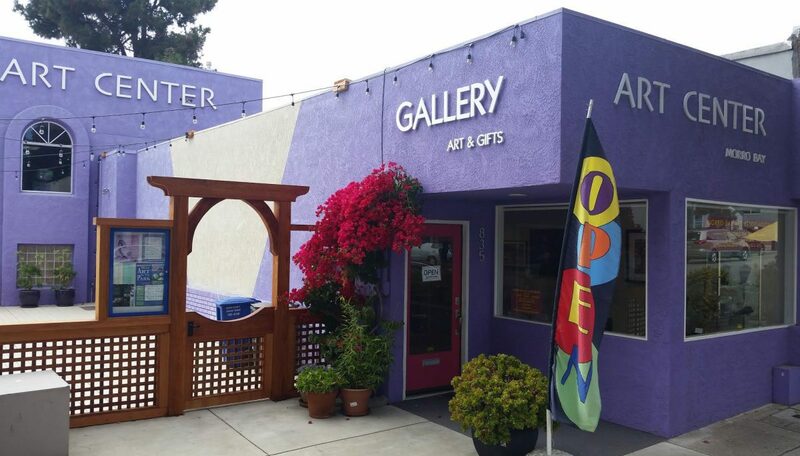 The Art Center’s two spacious galleries provide one of the largest and best Central Coast venues for exhibiting fine art by regional and local artists. 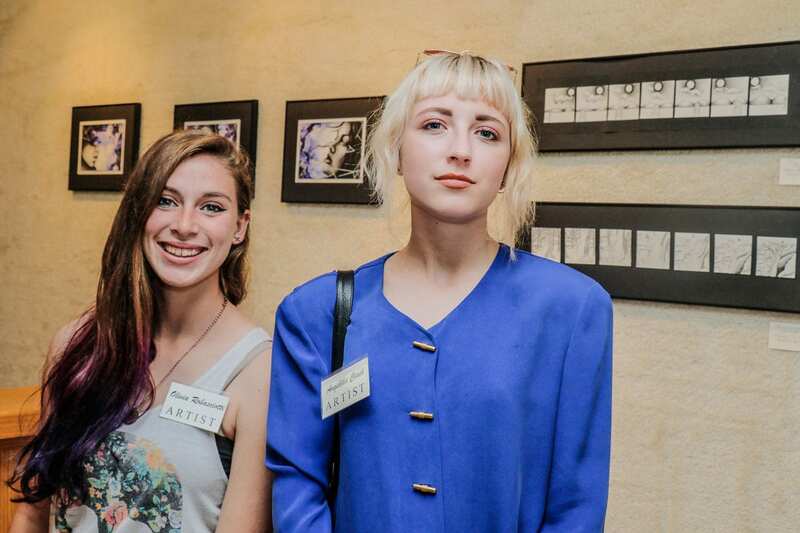 Proceeds from the sale of art in the galleries as well as revenue from Art in the Park allow Art Center Morro Bay to offer scholarships to local high school and college students and fund other Art Center programs. For more news from Art Center Morro Bay, read our newsletter and visit us on Facebook, or email us at: artcenter.morrobay@gmail.com.